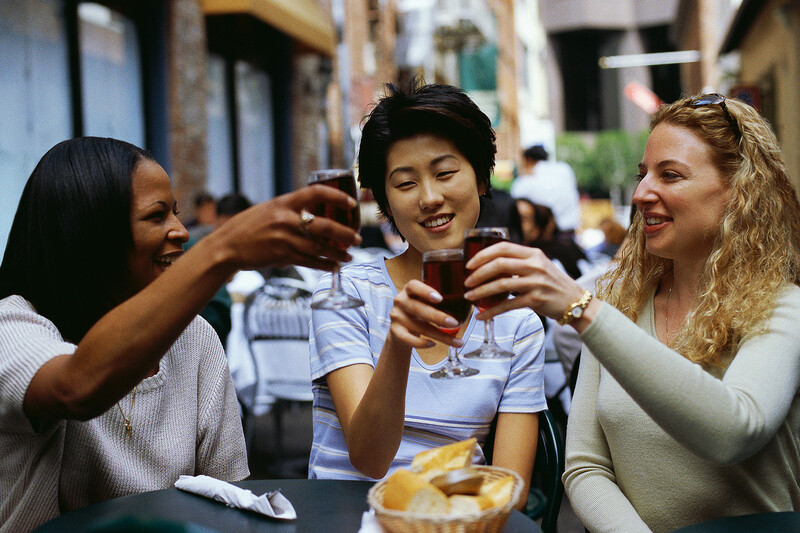 Welcome to Heritage Inn La Mesa! Enjoy our hotel amenities like the pool and spa! 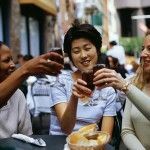 We are close to Balboa Park and other attractions! 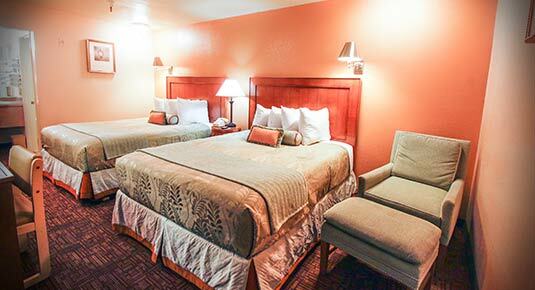 This affordable motel in La Mesa, CA offers everything you need for a great rate! 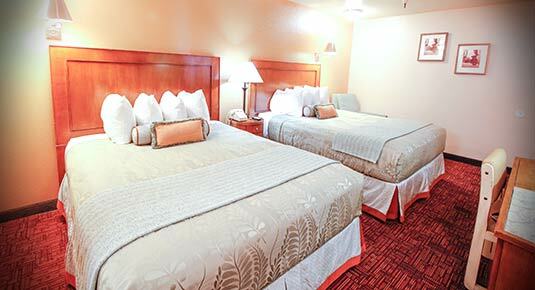 This La Mesa CA hotel is located just minutes away from all the local attractions that San Diego has to offer. 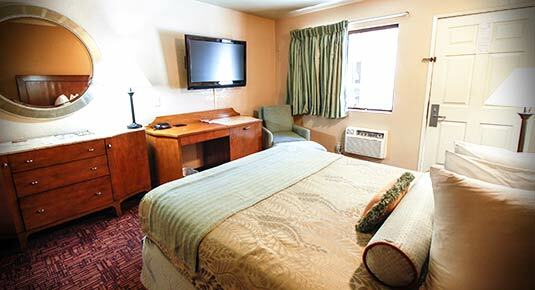 If you are looking for an affordable La Mesa CA Inn, look no further than Heritage Inn La Mesa! Our check-in time is 3 p.m. and check-out time is 11 a.m.